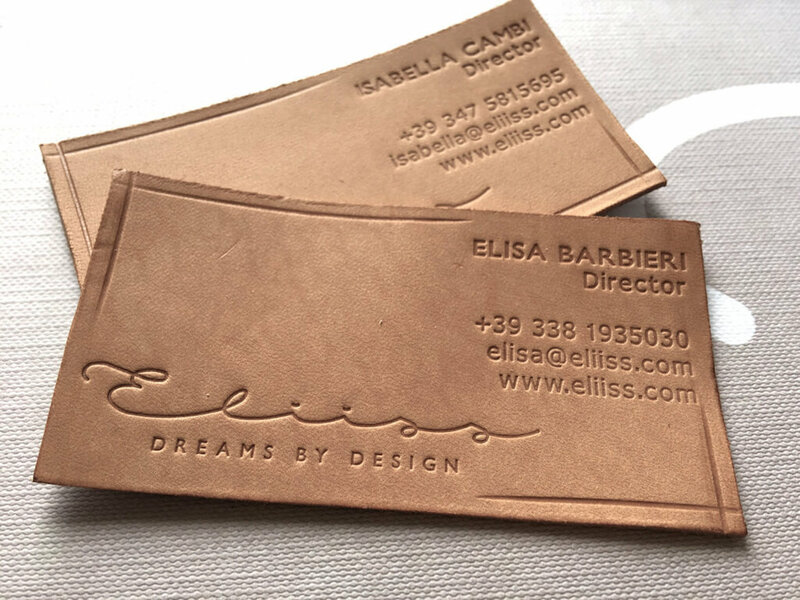 The new brand Eliiss, dedicated to very high-end people, needed a brand identity to reflect its exclusivity and sophisticated soul. Chocolate Factory created the whole brand identity focusing on the high-end image that the brand needs to reflect. 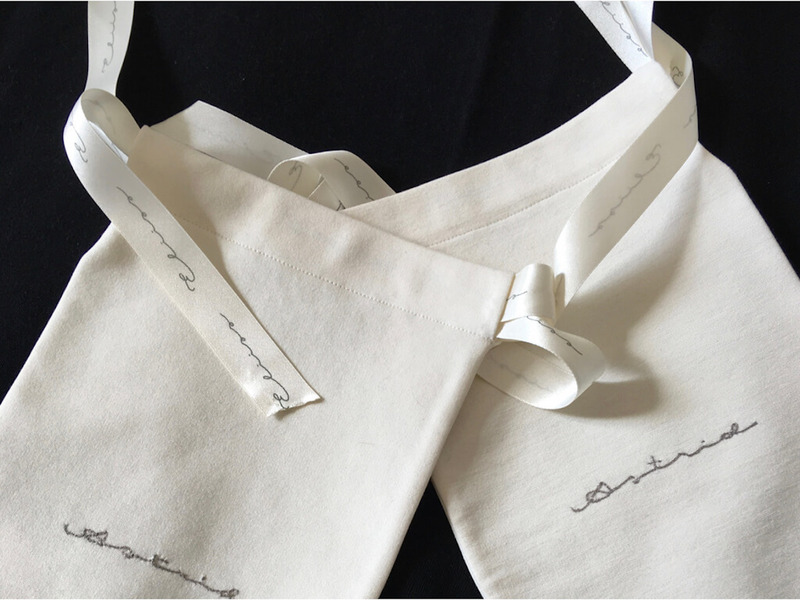 The first step was the naming and payoff, then the logo, which recalls the fashion designer signature, and the out of the box business cards. 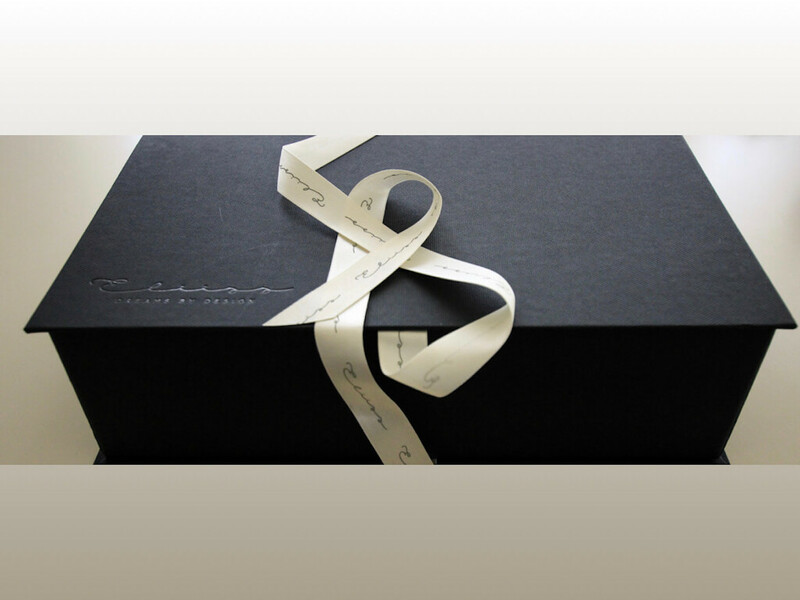 More branded material has been then created in line when the same look tone and feel: brand book, products boxes, experiential gift voucher, product tags, etc.